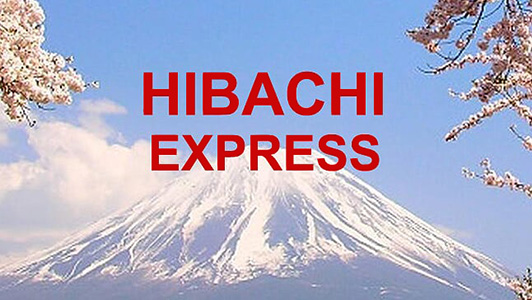 Online ordering menu for Hibachi Express (Lakeland). A few of our sushi rolls here at Hibachi Express include the Tuna Roll, Spicy Salmon Roll, and Shrimp Tempura Roll. We also serve Katsu and Japanese Noodles (Yakisoba). We're located west of I-4 by Lake Gibson. We're not far from Lake Parker. Order online for carryout!